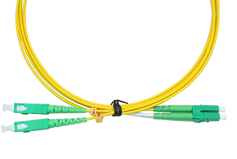 From the Orbis product range you can find a wide selection of single mode and multimode patch cords, both simplex and duplex versions. 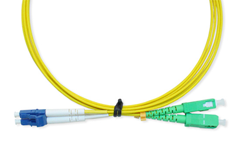 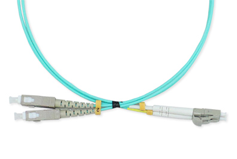 A patch cord is a fiber optic cable that comes with a UPC or an APC polished connector attached to both ends of the cable. 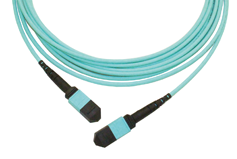 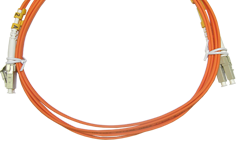 Patch cords are for indoor use, for example in cross-connection sites and data centers. 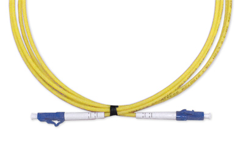 The most common patch cord lengths used are between 1 and 10 meters and we store most of them in our own stock.